That’s when I heard one of my colleagues going for a 2-day ride to Kerala. And the ride dreamer in me got high again. Even though my inner voice told me to stay down, I asked her about the ride. Nimmi was part of the Indian Bull Riders or IBR Bangalore chapter for around 7 months. She had been to 4 rides so far. She was so happy when I asked her about the upcoming Kerala ride. (Yeah, she would be. Coz’ I’m the one who has to give her leave approval😜) She helped me to get a membership at IBR and before I know I was ready for the ride!!! The ride was to Wayanad, Kerala. Around 8-9 hours of travel, then checking into some camp at Wayanad, night’s stay there. 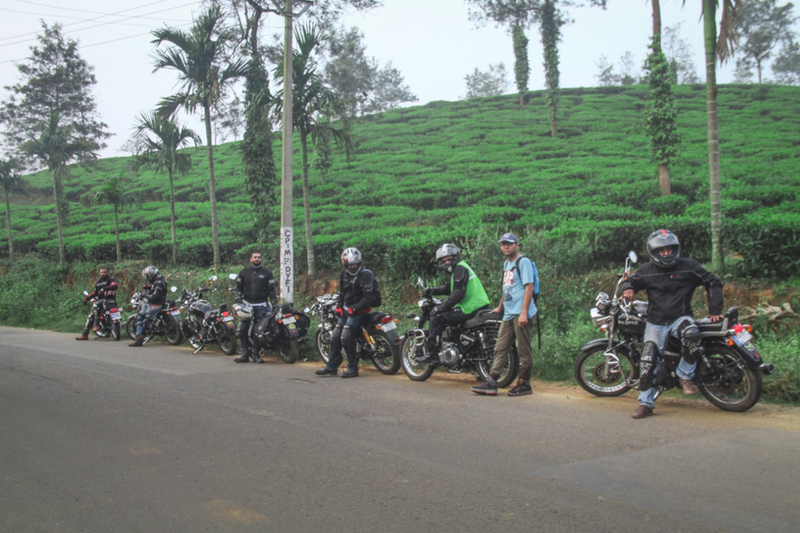 Then, next day morning, visit the riding destinations in Wayanad and back to home. That’s the plan. I took my Bullet for a complete service. When he was ready, I felt something strange. There was something I never felt about this bike. He has been with me for 3 years. And I never saw him so beautiful. Yeah… he is also ready for the ride. It was 5.30 in the morning of the ride to Wayanad. There were a few riders, on full riding gears at the rendezvous point. Nimmi was there already, and she introduced me to everyone. Around 6, the IBR Bangalore chapter heads Renniesh and Ayanna addressed the pack. They briefed the ride routes, pit stops for rest and some safe ride tips. And by 6.30, we kicked our engines alive. 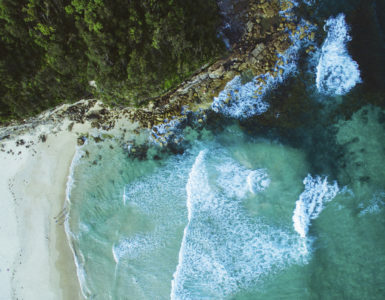 The journey is on. A ride of around 270km, 7 hours. Four halts. 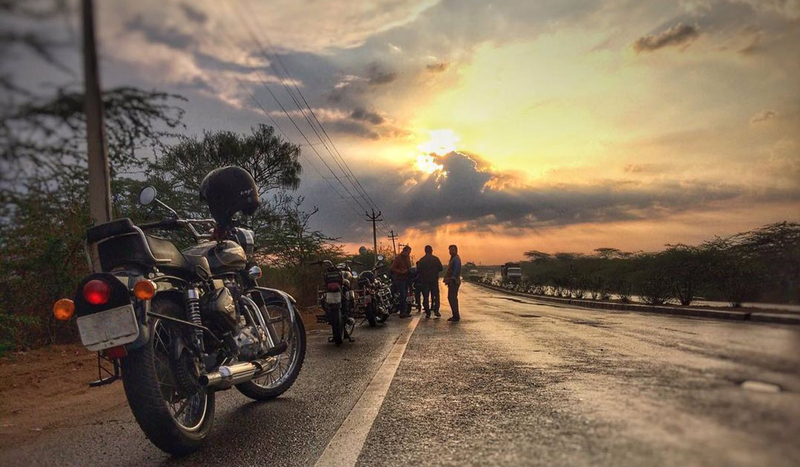 A ride through the plans and hills and valleys of Western Ghats. And we are at Arrow Hill Camp Wayanad for our day’s stay on our ride to the riding destinations in Wayanad. Arrow Hill Camp Wayanad welcomed us with the typical spicy aroma of Kerala and a hot black tea with some local snacks. Jeeshidh and Anu our caretakers at the camp were so friendly and helpful. They helped to settle down at the base camp and refresh as our tents are located uphill. To which, we will get by night only. After freshening up, the dinner was served. And everyone was ready for the night trekking. 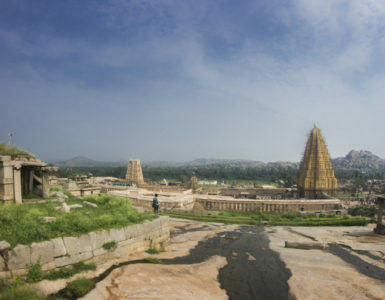 Trekking of around 1km to the top of Ambukuthimala, where the tents will be provided. We moved in a single file by singing and shouting, making it a great night trek. 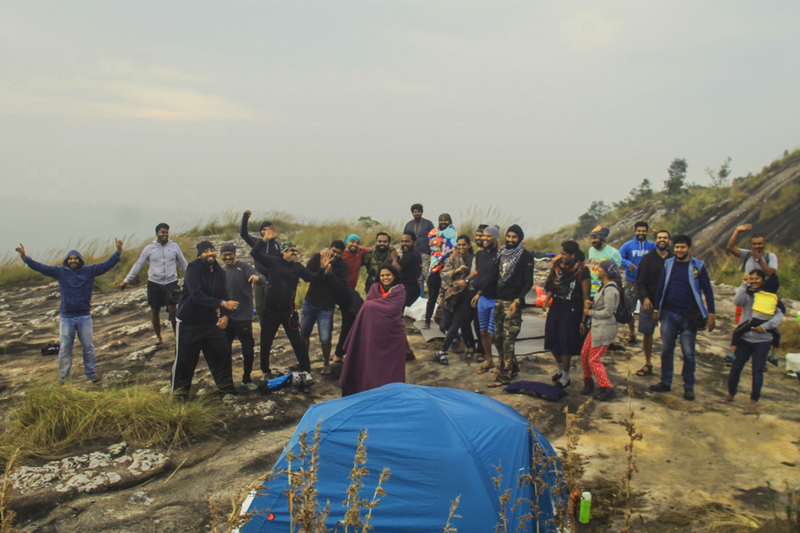 At the top of Ambukuthimala, the camp space, cool breeze freshened up us. Jeeshidh made the campfire, while Anu helped us to pitch our tents. As the tents are up, Jeeshidh called us up to the campfire. 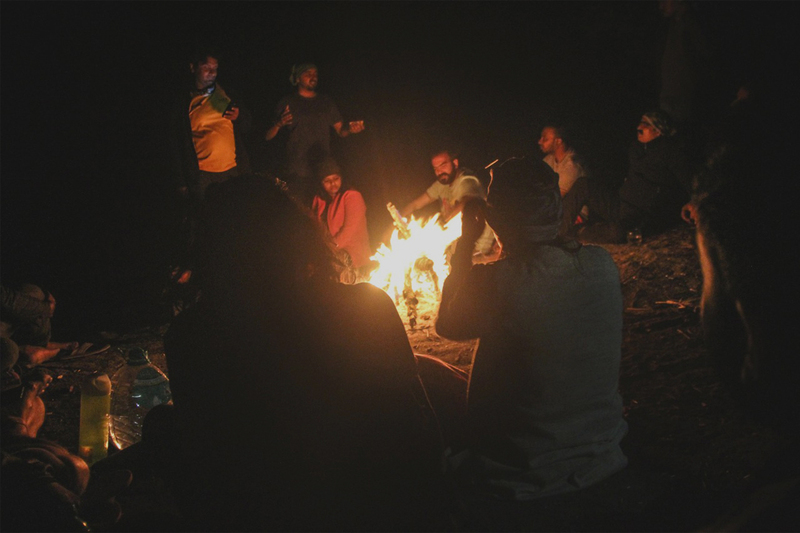 Sitting around the campfire, we sing, dance, laugh and made it a great experience. As time passed, we said ‘good nights’ each other and head to our tents. WAKING UP IN A TENT!!! I have read that waking up in a tent is the most beautiful experience of camping. And for me, it was much beyond my expectation. Outside the tent, the hilltop was fully under the mist. Some of the members were already outside there tents. Anu emerged out of the mist with a flask of hot black coffee. Steaming hot black coffee against the cold breeze of Wayanad, the overnight stay at Arrow Hill Camp was a great experience. By 7am, we trekked down Ambukuthimala to the base camp. Kerala style breakfast was a treat for the taste buds. By 8.30am, we were ready to resume our ride to the riding destinations in Wayanad. 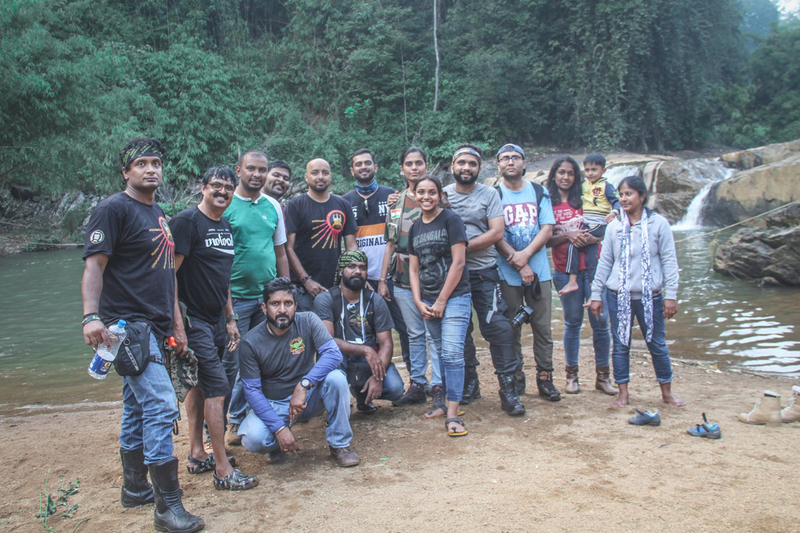 First stop among the riding destinations in Wayanad was at famous Edakkal Caves. The Edakkal Caves, located at the other side of Ambukuthimala was just 3km from Arrow Hill Camp Wayanad. After spending around 1 hour at the megalithic treasure, we started to another archaeological wonder nearby, the Phantom Rock. Nearly 6km from Edakkal Caves, the Phantom Rock is a rarely seen archaeological structure which naturally resemblance a skull. 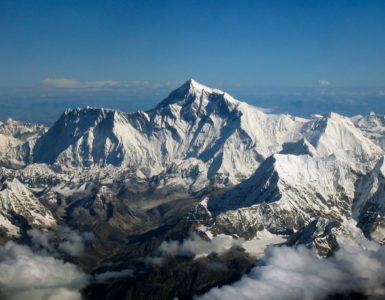 The rock 2600ft above sea level can only be accessed by trekking. 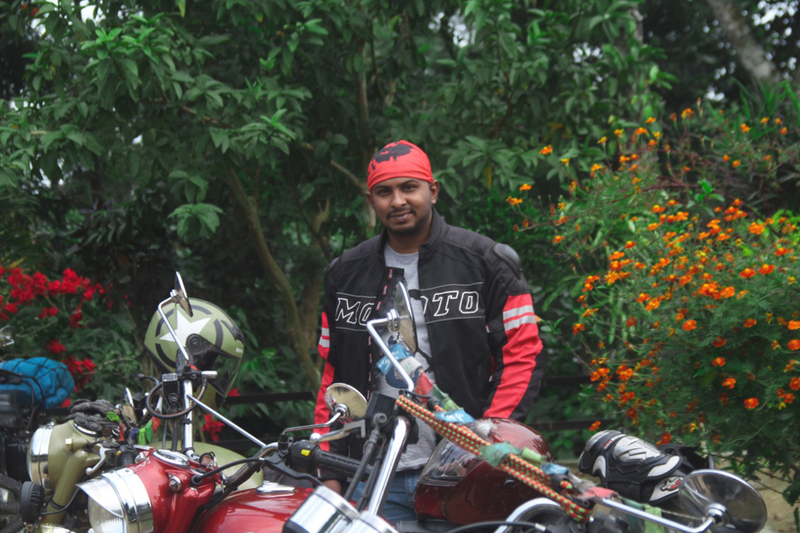 After spending a great deal at Phantom Rock, we started to our last riding destination in Wayanad on our list. The Kanthanpara Waterfalls. An hour ride away from the Phantom Rock, the Kanthanpara Waterfall was a refresher before our ride back to Bangalore. A small waterfall with lesser tourists, it was a great place to be at the scorching temperatures of the noon. Most of the riders took a shower there before hitting the roads for the trip back.